Looks like living right next to Central Park is wanted more than ever. 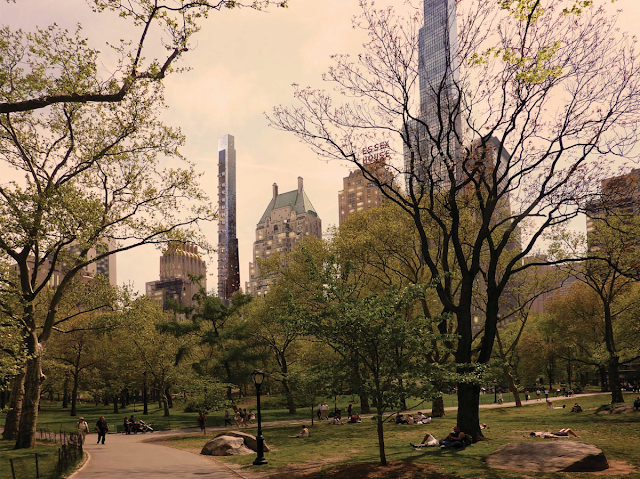 As we heard from New York YIMBY, Extell with Gary Barnett is preparing new residential skyscraper for Midtown, right next to Central Park. Just to remind you, Extell developed famous One57 tower down the block which is known for having the most expensive penthouse in New York City. It's their time now. 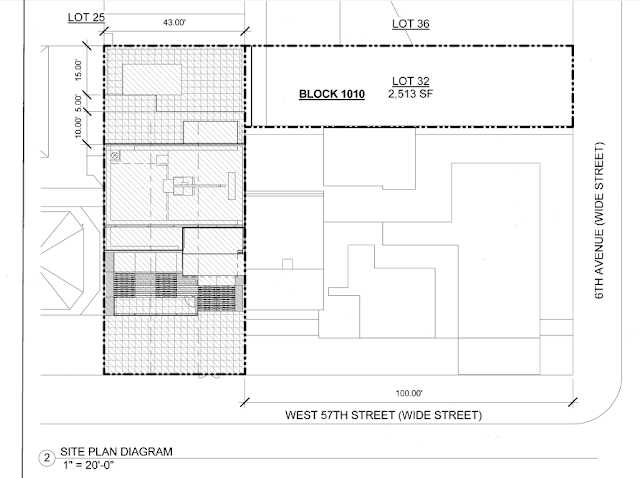 This project is for now known as 105 West 57th Street, which is its location. Designers are architects from Cetra/Ruddy office, creators of skinny One Madison Park tower. 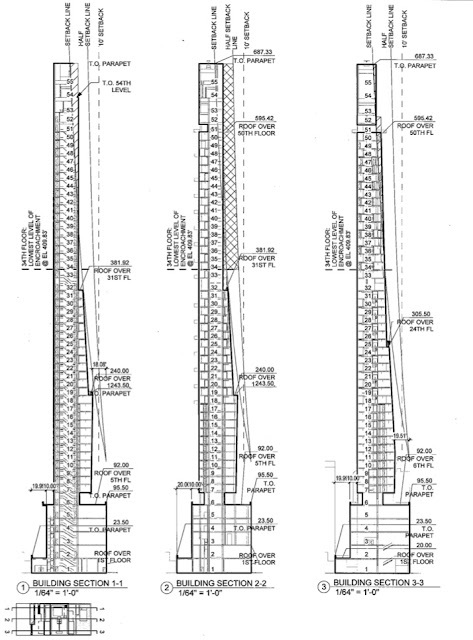 Tower is proposed to reach 697ft (212m) with 51 floor. Every floor will house one apartment. New New York skyscraper will also have 14 duplexes and one quadraplex on top of the building. Also, expect a lot of balconies. Pretty good huh? We will follow this project as Extell develops it along with New York YIMBY. Read more about famous One57 tower.